After living in Saigon for such a long time, we believe that we are experts at finding the best street-food in Saigon. We also believe that its hard to say that something is the “best”. Surely you will hear many people say that the “best” pho is here, here, and there. Its a bit overwhelming, we know. While we have had a lot of delicious Pho in our day, we really enjoy alot of them. Is there such a thing as a bad pho? We think not. After eating so many types from the North to the South, we have settled that best Pho in Saigon is Pho Le at 413-415 Nguyễn Trãi, Phường 7, Quận 5, Hồ Chí Minh. 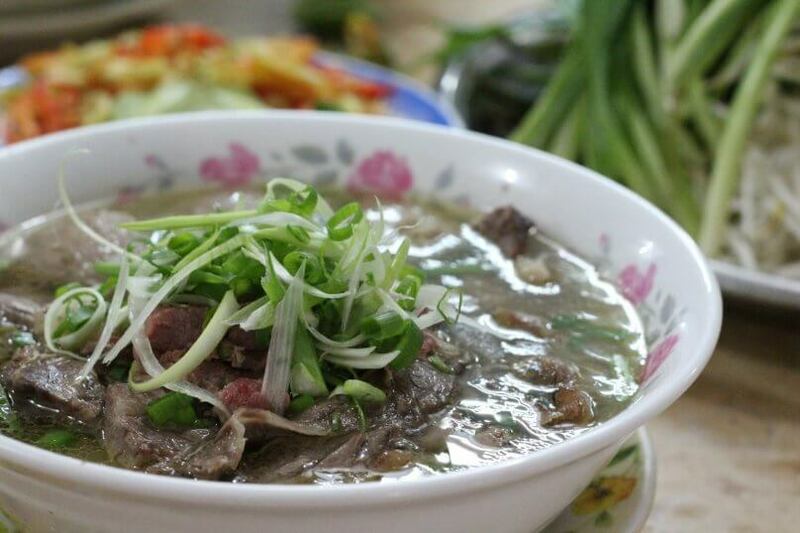 If you are interested in Vietnam Food Tours then be sure to check out our Saigon Food Tour, if you are looking to check out the Best Pho in Ho Chi Minh then ask about our private tours and chefs tours!